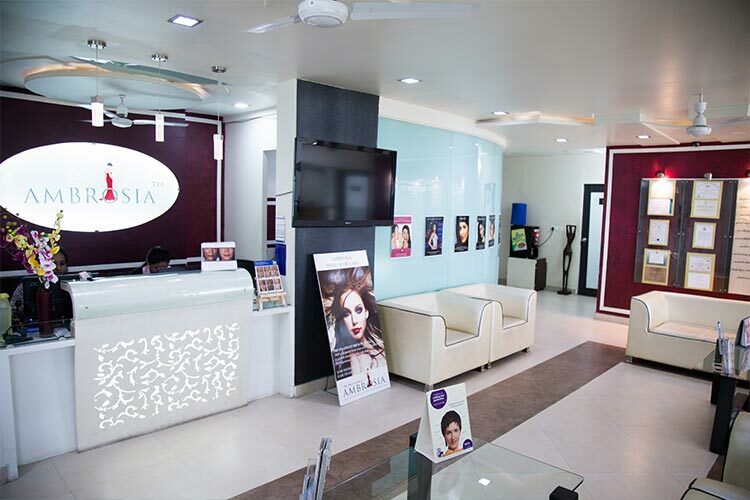 Ambrosia Clinic: Your Partners in Beautification! 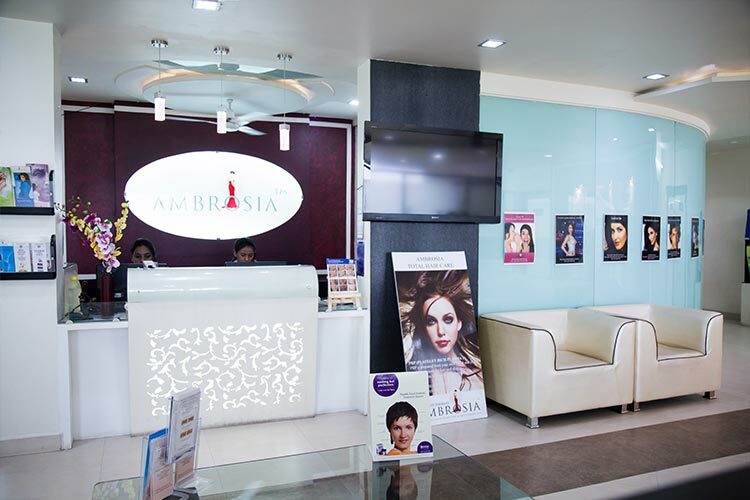 Ambrosia has two clinics in Hyderabad, one Banjara Hills and one in Toli Chowki. 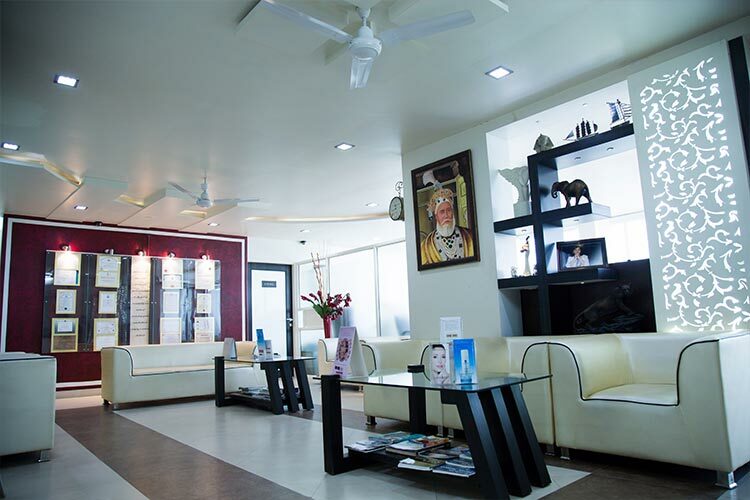 Both the clinics are equipped with leading edge technology and latest surgical and non-surgical treatment requirements. 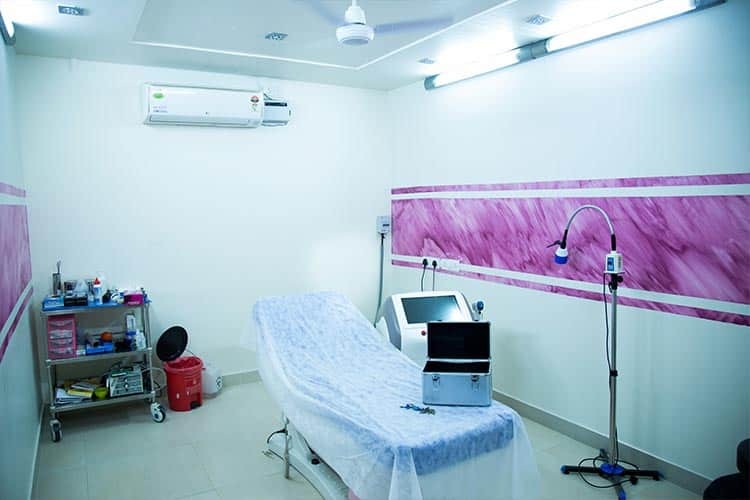 For surgeries that require inpatient facility, Ambrosia has affiliations with Femina Hospital and Apollo Hospital. 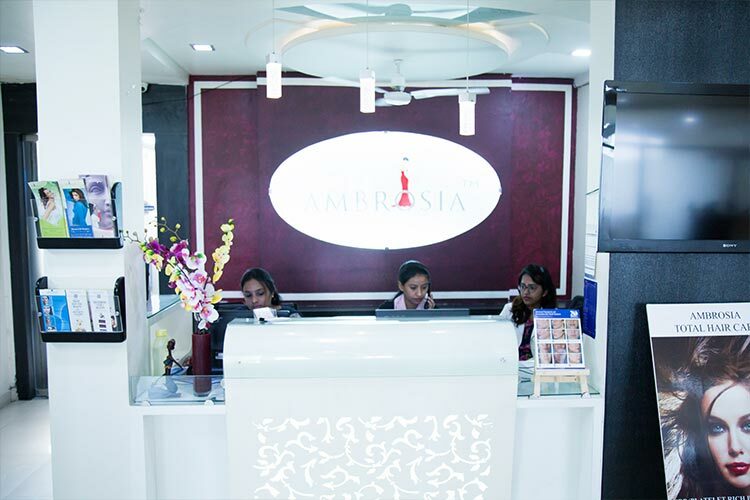 The entire staff including the non-medical staff at Ambrosia endeavours to provide you best results for any treatment you choose to get done. 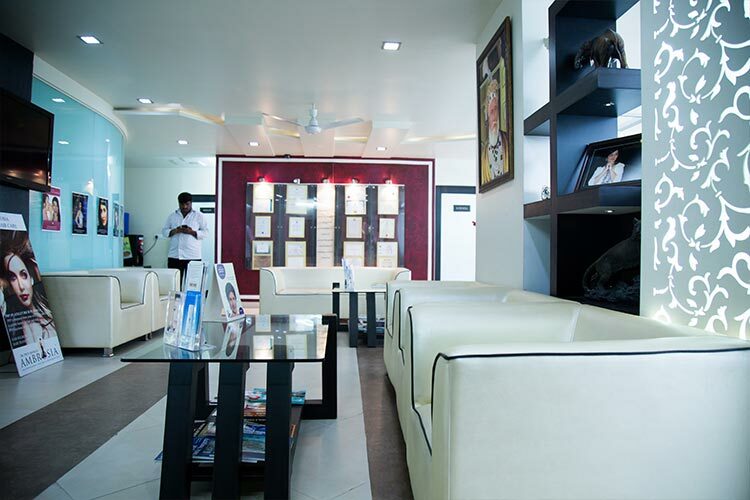 The team at Ambrosia Clinic has trained doctors and assistants who will listen and understand your wish and need with compassion and care. Hope Your Life Framed With All Colors Of Love And Happiness Always! Happy Holi! 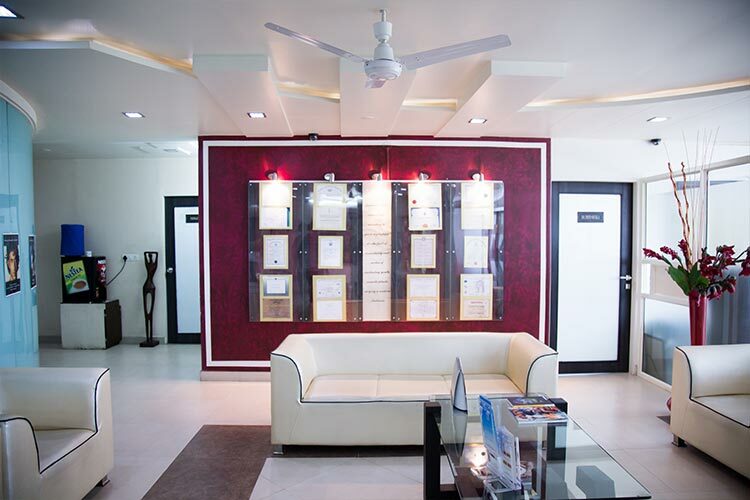 Dr.Priti Shukla is best in every aspect.We feel very comfortable with her and also her staff members. Thank you very much Dr. Priti. I will always be in contact with you.You are the best doctor than others (whom I met earlier). Being out of shape is one of the scariest sin of today’s world. Not only its bad for health but also only a fat person can understand how humiliating people make their lives. Thankfully there are ample options available in market today. 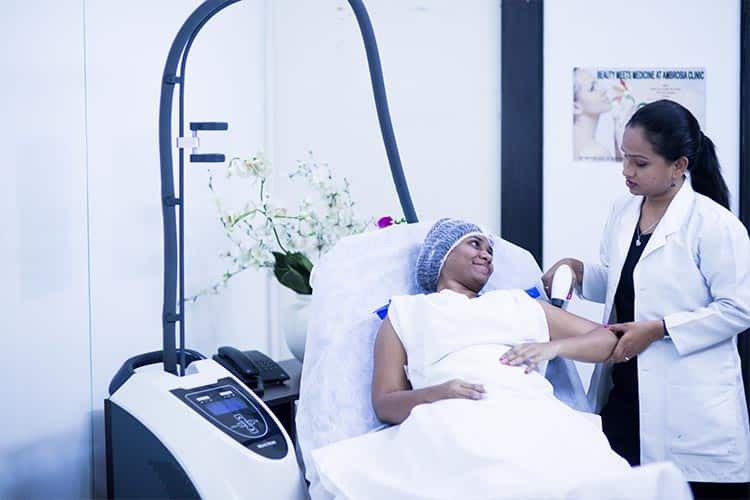 I would like to say that surgery (in the form of liposuction, abdominoplasty) should also be considered as healthy and easily approachable option. I preferred Hyderabad over Mumbai and Delhi because of Dr. Priti. She promotes a healthy living and is very confident and convincing performer in her field. 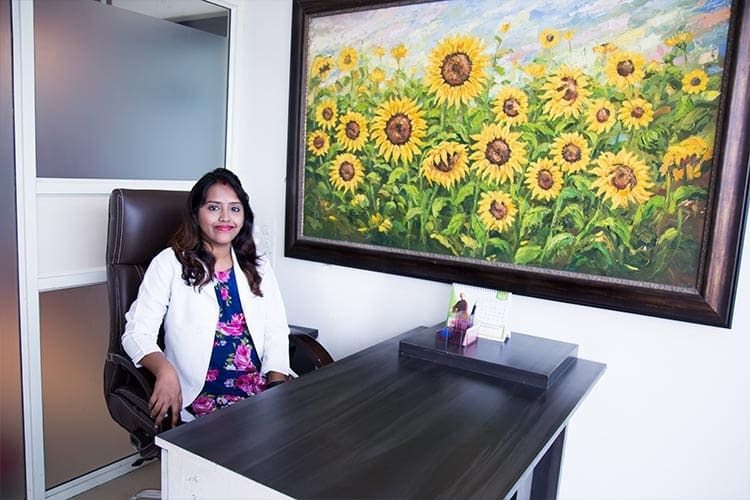 She gives patients personal attention and would personally clear all the doubts that may occur in a patients mind while going through this treatment. I would strongly recommend her for any cosmetic treatment. I had put on a lot of weight during my pregnancies. Since I was breastfeeding my second child I could not diet or exercise. After 1 year I joined my job and it was even more difficult to lose weight because I work mostly sitting at desk. I realized it was practically impossible for me to get good figure unless I did something about it. I did not want to wait too long because I had already tried and failed. 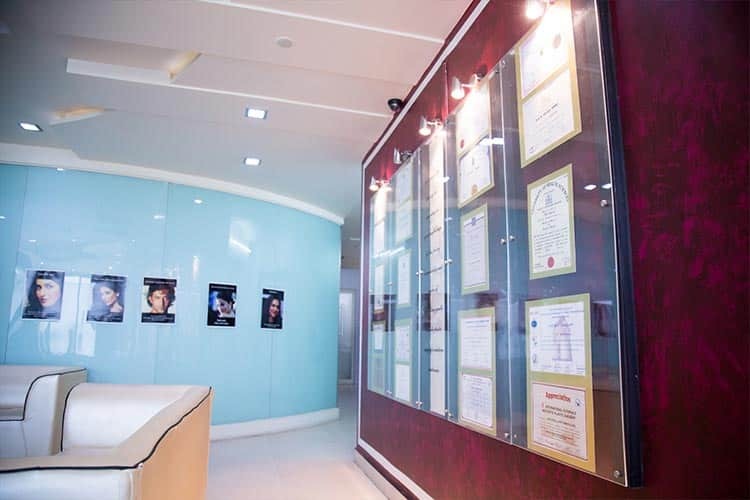 I was referred to Dr Priti by my friend who had liposuction done by her. 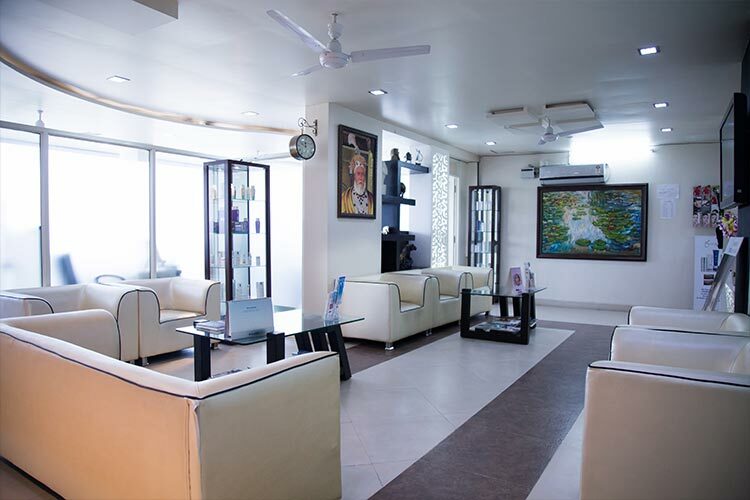 Dr. Priti examined me told that I needed abdominoplasty, because my skin was also loose. She showed me pictures of patients who had liposuction done and others who had abdominoplasy done. I was then convinced about abdominoplasty. Operation was under general anaesthesia and I stayed in hospital for one day. For next fifteen days I felt tightness and pain in my abdomen. I was advised to take pain medications regularly. The good part was that stitches were dissolvable so I did not have to get them removed. I started having normal bath after 4 days and the stitches healed very quickly except at the centre which took about 3 weeks to heal. Fortunately there was no pain. It has been 2 months now and I feel great. Jeans size is down by 4 inches and my stomach is absolutely flat. I was very comfortable with Dr. Priti from the moment I talked to her. She understood my problem and did the right surgery for me. I thank her wholeheartedly for my great figure. I came to know Dr. Priti Shukla through internet search. 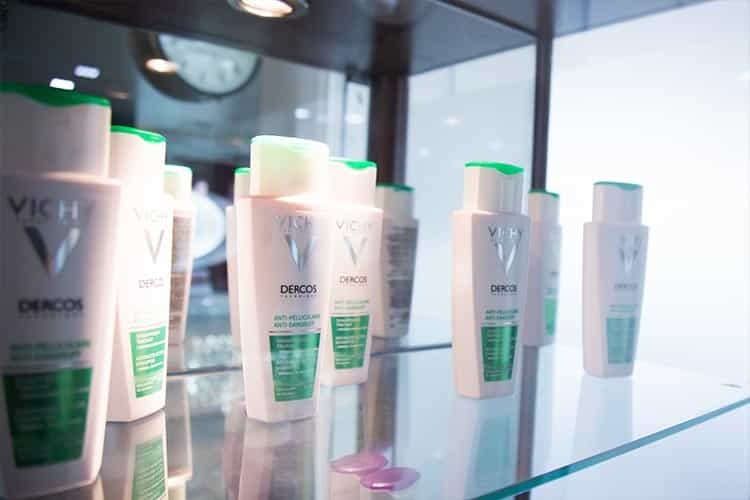 I live in Melbourne, Australia and was looking for some reliable plastic surgeon who could tone my arms by liposuction. I am basically from Guntur and was planning to visit my family. I liked what I read about her and contacted her by email. Everything was planned over next few emails. I even called her on phone just to see what she sounded like. The day I landed at Hyderabad, I went to see Dr. Priti. I saw the pictures of her other patients and my doubts were allayed. I got my blood tested at the nearby lab. Surgery took place the day after as we had planned in advance. The hospital was very neat and staff was courteous. Anyway since it was a daycare surgery I left the hospital the same day in the evening. That night I stayed in my cousin’s place. I had very little pain. My dressing was changed next day at Dr. Priti’s clinic. She said everything was okay and I could travel to Guntur. She advised me not to lift any luggage, so I requested my cousin to give me company. I was taking medications regularly for next one week and wore the compression blouse under my clothes for about 3 weeks. I did my shopping and met my relatives without anyone knowing about the surgery. On my way back to Melbourne I saw Dr. Priti once again . It was exactly 3 weeks after surgery. I had no discomfort pushing the trolley at airport or carrying my handbag. My friends at work are surprised and are asking me how I lost so much weight. 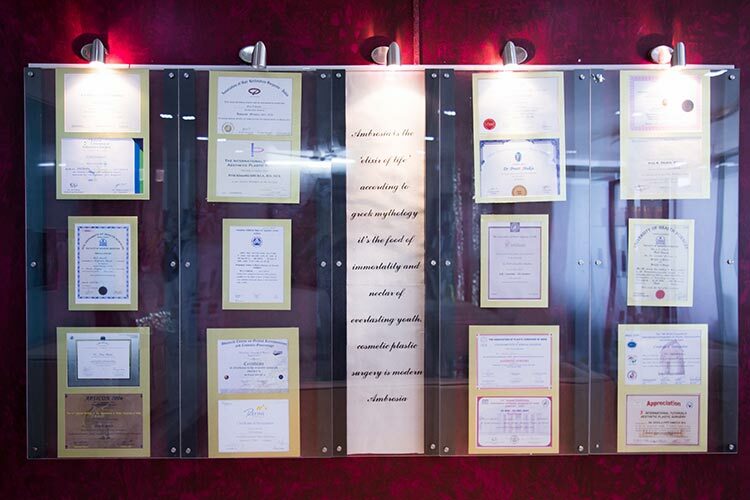 Dr. Priti Shukla has done a fantastic job. I could not have afforded the same surgery at Melbourne. 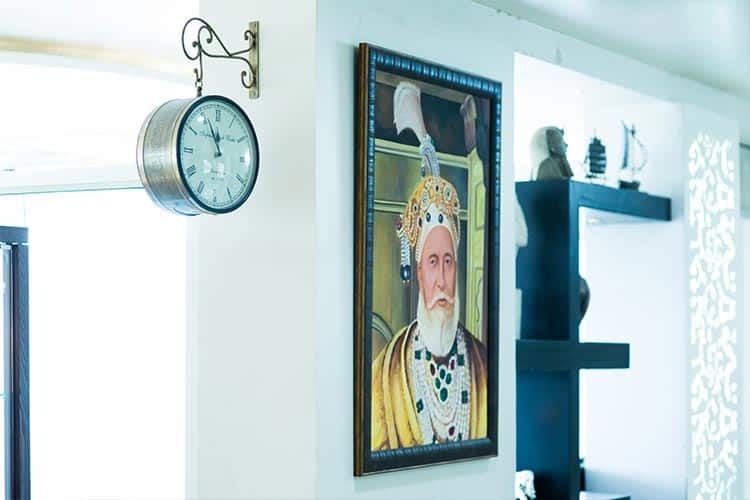 Its really wonderful to know that great doctors are now available at Hyderabad and we can have cosmetic surgeries without paying through the nose. I recommend Dr Priti to anyone considering similar surgery.